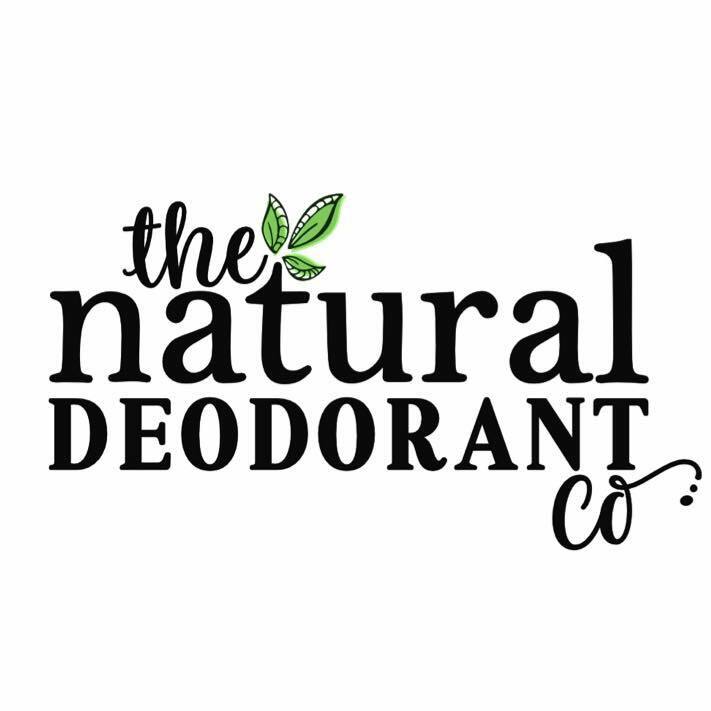 A Natural Deodorant That Works | The Natural Deodorant Co. 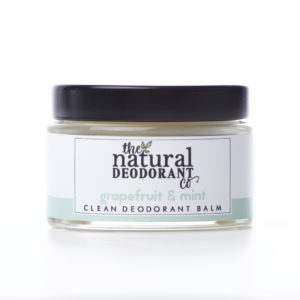 Looking For The Perfect Natural Deodorant? Discover our ultra-effective formulations and get the #cleanconfidence feeling. No aluminium. No alcohol. 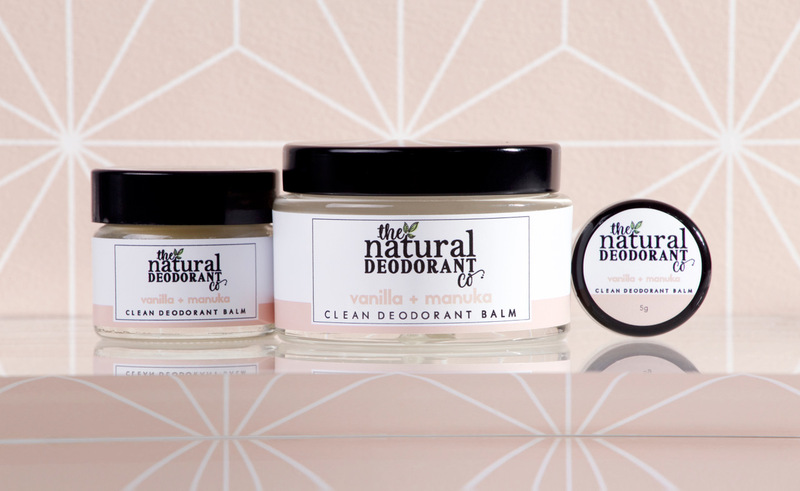 No artificial fragrance. No palm oil. All-day, every day freshness for all skin types. 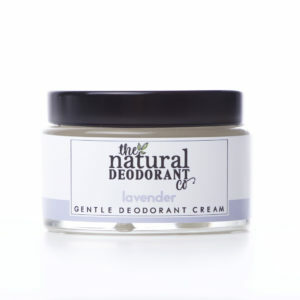 Kind and soothing formula designed for the most sensitive skin. Naturally powerful formula for the most demanding days. AND ENJOY 10% OFF YOUR ORDER! If you follow us on social media you may have seen that we are currently relocating to a larger premises, and as such we have a number of items out of stock at this time. We are now taking backorders for any items out of stock (clearly marked on each product page as 'Available for Backorder'. If you order any of these products, please not that your order will not ship until the week commencing 15th April. We apologise for any inconvenience caused. 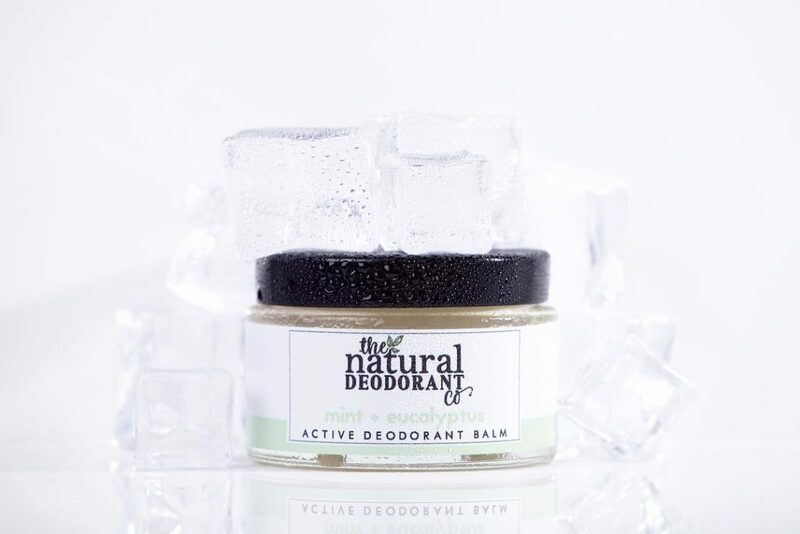 If you cannot wait until they launch, you may wish to try one of our many wonderful retailers to see if they have stock left. Alternatively, follow us on Facebook or Instagram for the latest on when we are back to full stock!